Home » Blog » How SMART is your collaboration? How SMART is your collaboration? Posted by Agency Zed on Mar 25, 2013 in Blog | Comments Off on How SMART is your collaboration? 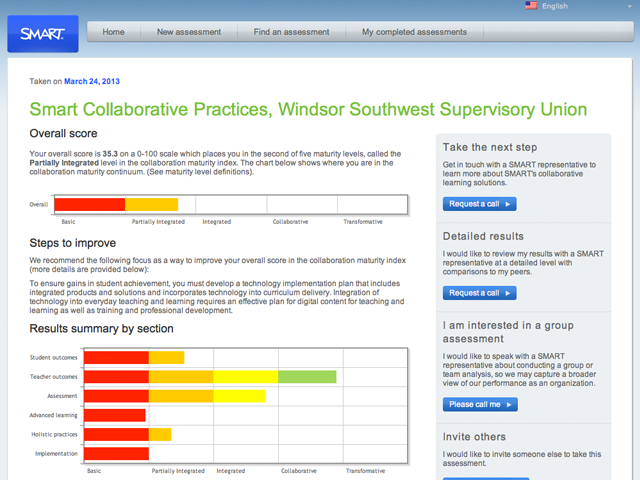 How SMART is your collaboration? Find out here!